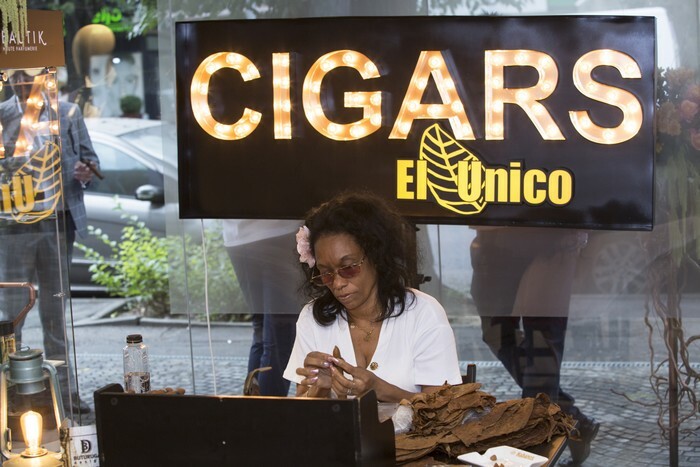 For the first time in Romania a well-known and very much appreciated concept has finally happened in Bucharest, hosted by the pole of the cigar world in the country – El Unico. 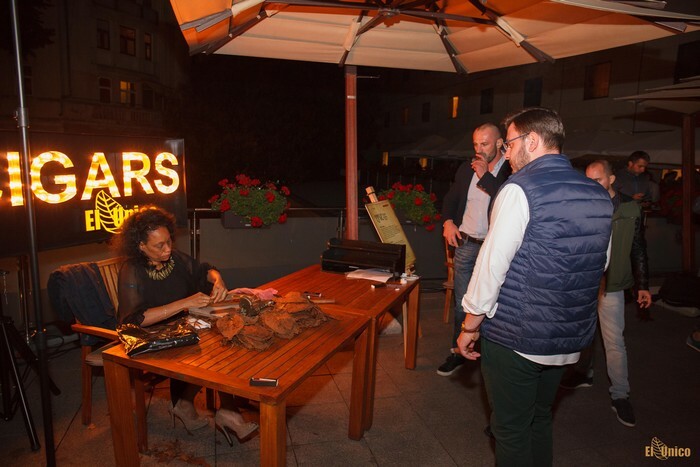 Thursday, September 27th, the finest cigar connoisseurs were welcomed at the Athenee Palace Hilton. 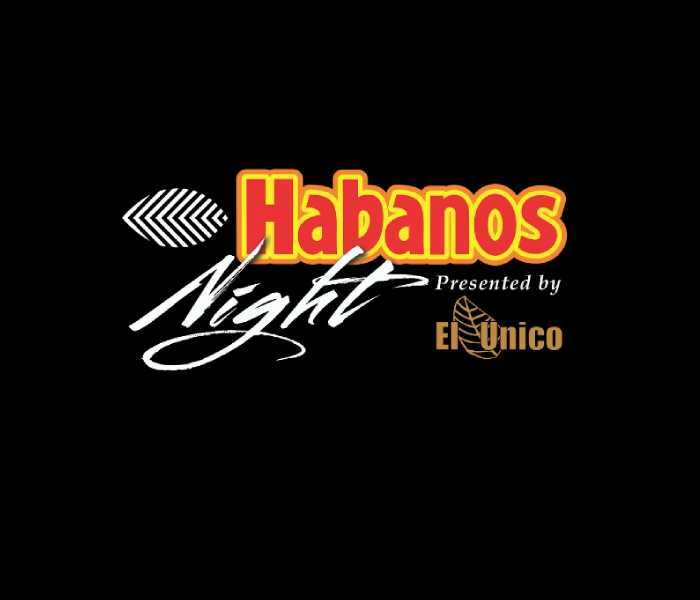 Habanos Night, a trademark concept implemented by Habanos S.A. and celebrated in countries all over the world, aims to gather together all the small little things that Cuban cigar enthusiasts love more, from limited or special cigar editions, to freshly rolled stogies, traditional cocktails, friends of the Habano and of course, the famous kind of fiesta only Cuban know how to throw. And this first edition of Habanos Night Romania was nothing short of that. 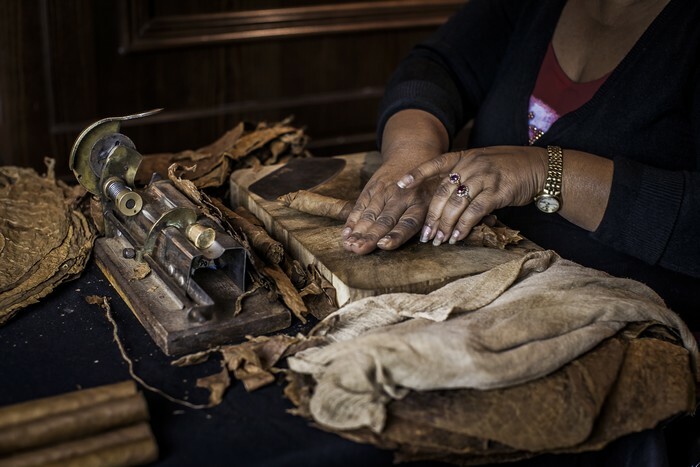 El Unico, the most important luxury brand on the cigar market in Romania and the sole owner of the La Casa del Habano franchise in the country, being the host of this entire event, has dedicated the night to the launch of Trinidad la Trova, a special edition of La Casa del Habano, already a highly appreciated smoke by the specialized press. 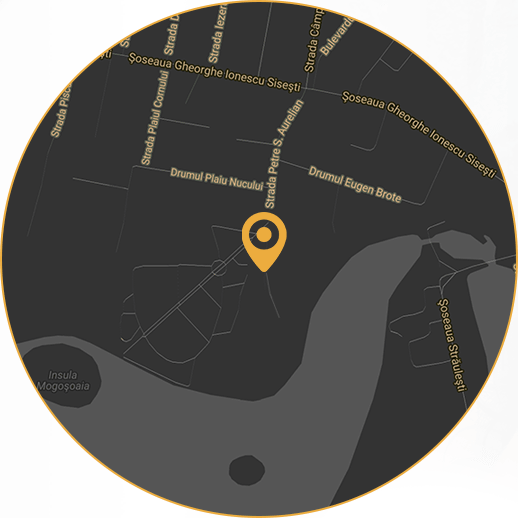 The cigar, officially launched by the Cuban Ambassador in Romania was an instant hit amongst guests and can now be found in La Casa del Habano; but hurry, as it may have already been sold out! 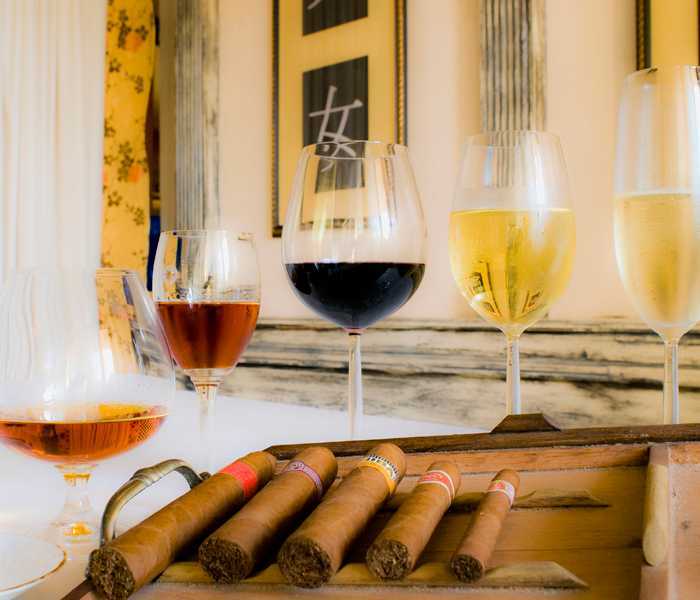 Being an event held under the high patronage of the Cuban Embassy in Romania, of course this Habanos Night was set to bring together all the beauty of the Cuban lifestyle. Starting with Havana Club, going through a LIVE Cigar Rolling Show, adding a lot of dance on LIVE Cuban music by Meena, some tasting of a few Cuban dishes and finishing with a dance show signed by Willmark, the first Habanos Night in Romania was definitely a delight of the senses. 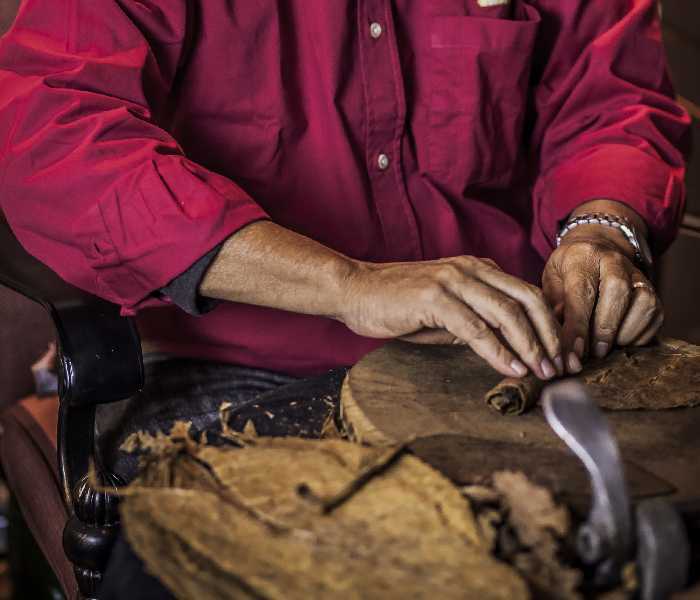 We also held a Longest Ash contest, where the skilled winner received a box of cigars, the perfect opportunity to practice even more and maybe win again next year. We want to thank everybody for participating in the first Romanian Habanos Night, as it was a pleasure offering our guests the true feeling of a Cuban fiesta. Special thanks go to our partners Athenee Palace Hilton, Havana Club and Gitana Winery and we hope to see everybody again next year for a second edition filled with even more exciting Habanos moments.